Turtle doves are only found in the Netherlands during the summer, making its Dutch name 'summer dove' very appropriate. They make a soft purring song that vibrates a long distance. In fact, its English name comes from the 'turr turr' sound it makes. 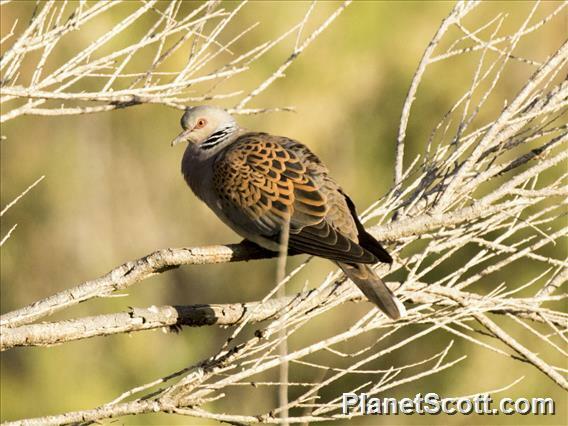 Besides forests, you find turtle doves in all kinds of small parks and parklands as well as in windbreaks around farms.